The NSW Government has determined Tomaree Lodge, a State-run disability care hospital in Shoal Bay is to close and the residents transferred to group homes by mid-2018. But what happens to the historic site after that concerns the Shoal Bay Community Association (SBCA). “We’re worried that the precinct might be sold off to the highest bidder and developed in a way that is out of character with Shoal Bay and not in the interests of the community or visitors,” says SBCA chairman Tim Meharg. “We have therefore proposed that a trust – The Tomaree Headland Reserve Trust – be established under the Crown Lands Act 1989 to manage the Tomaree Lodge precinct to ensure it is under permanent public ownership and that the public has access to the headland. “Such a trust would manage improvements and expansion where necessary of buildings, structure and facilities to provide income earning opportunities leading to financial self sufficiency. “It would also manage the preservation and maintenance of structures of historical and heritage significance, and of the surrounding natural environment and parkland,” Mr Meharg said. A 4-person SBCA delegation put the plan to John Ajaka MLC, Minister for Disability Services and Ageing at a meeting in Sydney in May. 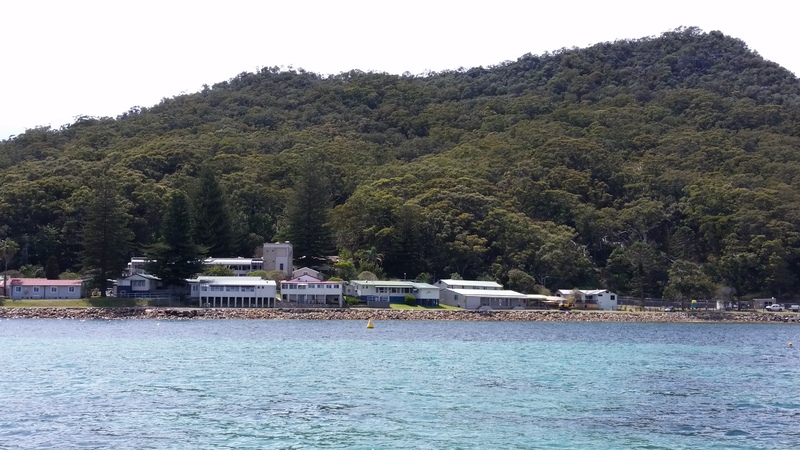 The Minister said his focus was on the smooth transition of residents to group homes but that no decision on the future of Tomaree Lodge would be made without prior community consultation. The SBCA has also met with the local member for Port Stephens, Kate Washington MP who supports in principle the Headland remaining in public ownership and managed as a Reserve Trust. The Tomaree Lodge site was part of a garrison established on Tomaree Headland during World War II to defend the entrance to the port and to provide for amphibious training for U.S. and Australian soldiers. At the end of the war the structures at the base of Tomaree Head became an army hospital and in 1947 were transferred to the NSW Department of Public Health, which established a facility for the disabled. 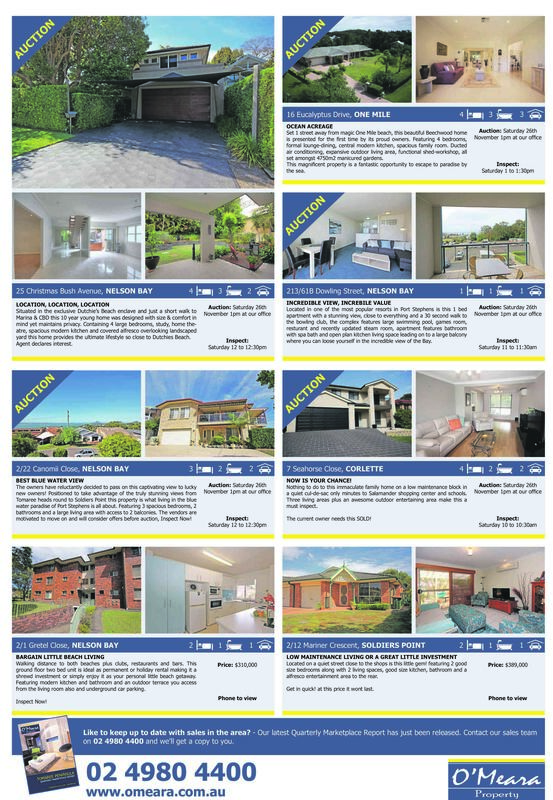 Given the proposed changes proposed by the Baird Gov to transfer ownership of Crown Lands to local councils, this could potentially gift these lands to developers. Agree these lands should remain as public land. One prominent local politician already suggested it would make a good casino site. We can not let this happen. Ever. Absolutely must stay in public hands. I can see entrepreneurs lining up to get hold of this site to put up a big resort or worse still a casino. The site is of historical and cultural significance and needs to be left open for public use! Let’s hope the local, state and federal politicians get behind this and make sure it’s preserved. A big NO to development of the site from me.